Growing uncertainty over Brexit was the only key news on what was a very a quiet start to the week before the key data and events kick off later today. There wasn’t much to report overnight other than more complications for Brexit. 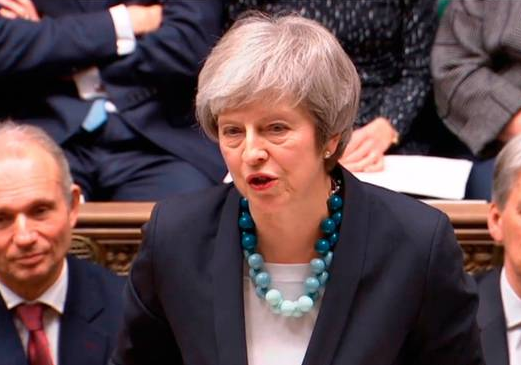 The Speaker at the House of Commons has warned that Theresa May won’t be allowed to re-table the same agreement for a third time thanks to an archaic rule in parliament. If an agreement for an orderly exit is now to be agreed before the deadline there will need to be further negotiations, something that the EU says is off the table. With the UK politicians not willing to go down the path of a hard Brexit, the options left are starting to dwindle. The obvious option is a delay to the leave date, allowing more time to sort the mess out. However there are growing signs that not all EU members will back an extension. If an extension can be secured then we could see a general election or a second referendum. The final option is rescinding article 50, effectively calling off Brexit but it is hard to see that happening without a second referendum. For now the uncertainty will continue as the exit date fast approaches. Along with more to unfold on the Brexit front over the next 24 hours, today we get the RBA minutes from their meeting earlier this month along with the largely dated Q4 house price data from the ABS. Offshore it will be durable goods orders that take most of the focus tonight.